In this issue you will find links to four recent book reviews. The reviewed book titles are recent releases and old classics. All of the books reviewed are great stories with engaging characters and compelling narratives. 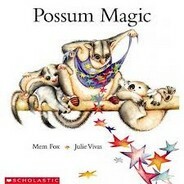 Possum Magic is a classic story about Grandma Poss who practices magic in the Australian bush. 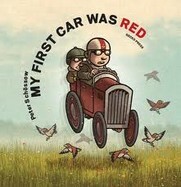 A heart-warming and very funny story by German author Peter Schossow about the bond of brotherhood and driving your first car. 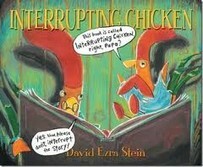 Chicken keeps interrupting Papa's readings of classic fairytales with her own versions of events. 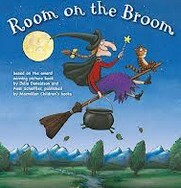 A classic rhyming story about a witch, a cat, a dog, a bird, and a lizard and their troubles flying on a magic broom. I hope you enjoy reading the reviews. I shall be in touch again soon.